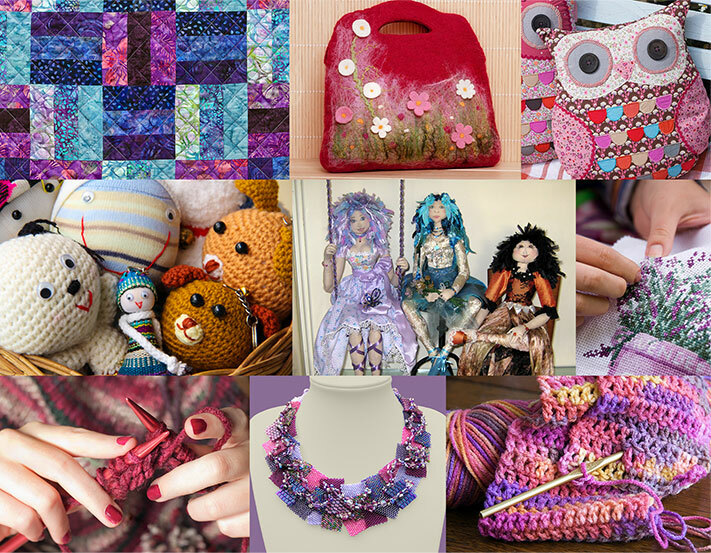 BEADS & FIBRES CRAFT CLUB - beading, embroidery, cross stitch, knitting, crochet, weaving, patchwork, felting, and anything else that involves beads or fibres! 10am–3pm at the Royal British Legion Hall in Shaftesbury, next to Tesco. As a craft addict myself, I'd like to invite anyone interested in beading, embroidery, cross stitch, knitting, crochet, weaving, patchwork, felting, and anything else that involves beads or fibres to join us for a crafty day with crafty friends! Short craft demo at 11am each meeting. Related bits on sale if you want to make one afterwards. 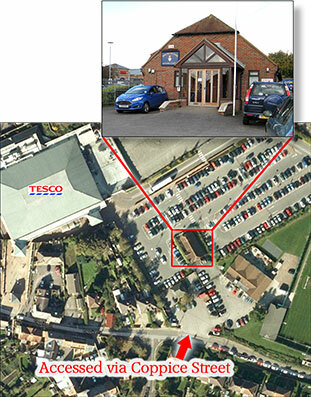 Bring your own lunch, or Tesco is next door! NO PRESSURE TO JOIN IN ANYTHING. JUST BRING YOUR CRAFTS AND ENJOY THE DAY! Sale of stash and goodies—beads and fibres related, of course! Come and join us, whatever your craft or level of expertise.